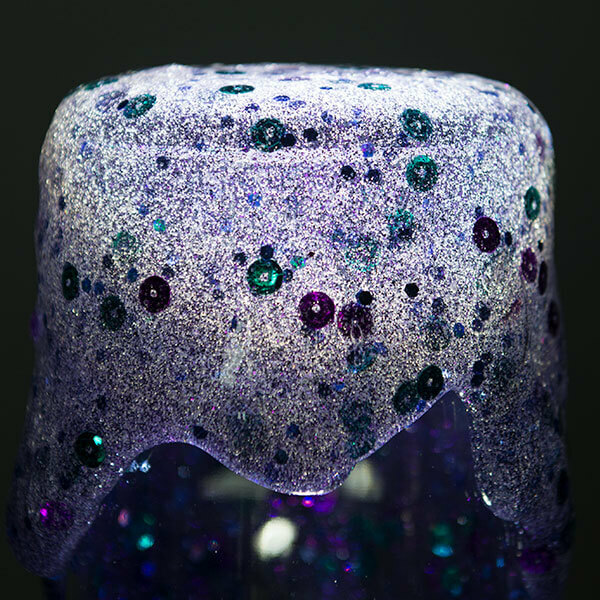 Add 1 cup of water, glitter, sequins, and stir. Hi Maddie, my mom showed me this website and I love making slime. Because I saw this my birthday is coming up and at the party we’re making this slime.